The treatment of varicose veins has advanced dramatically in recent years, with the kind of invasive surgery which was once par for the course being replaced with advanced treatments which are not only effective but also offer a far more convenient patient experience. As anyone who has been affected by them will attest, varicose veins can be a painful and distressing condition and not merely the cosmetic inconvenience which some might imagine. They are caused by a fault in the valves which help to regulate the flow of blood through the veins of the leg. 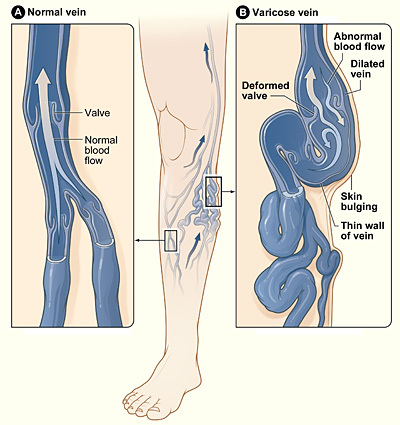 The valves in the leg of a person suffering with varicose veins have malfunctioned in such a manner that the blood flows down the legs rather than up, as would normally be the case. Not only does this often manifest itself via unsightly swollen and dark blue veins, but it can also cause a degree of pain and aching. Thirty percent of the population are affected by varicose veins, and the combination of discomfort and embarrassment over their unsightly appearance can greatly limit the lives of those affected. In the past, the treatment for varicose veins involved actually removing the vein from inside the leg, via a surgical procedure which would often require general anaesthetic and a period of recuperation and recovery. The relatively major nature of the surgery required often led to patients delaying treatment for long periods of time or even putting it off altogether. Modern treatments, such as those which utilize EVLT lasers, deal with the problem by sealing the vein within the leg rather than removing it, and can be delivered during a single trip to the clinic or surgery in question. The fact that treatments of this kind are barely invasive in nature means that the patient can walk out of the surgery immediately after being treated and carry on with their normal daily routine. Despite this, however, laser treatment does still require the administration of a local anaesthetic to the legs of the patient, and it is this detail which leaves some patients unable to access it. For a patient who suffers from severe needle phobia, the idea of having even a mild local anaesthetic injected into their legs is entirely unacceptable. This is one of the chief motivations behind the drive to develop ever more advanced methods of treatment, capable of being delivered without the need for pain relief of any kind. Two methods which have been developed in recent years are the Sapheon Glue Sytem, which uses a surgical glue to fasten the walls of the damaged vein together, thus sealing it, and Clarivein, which seals the vein using chemicals and a mechanical rotator. 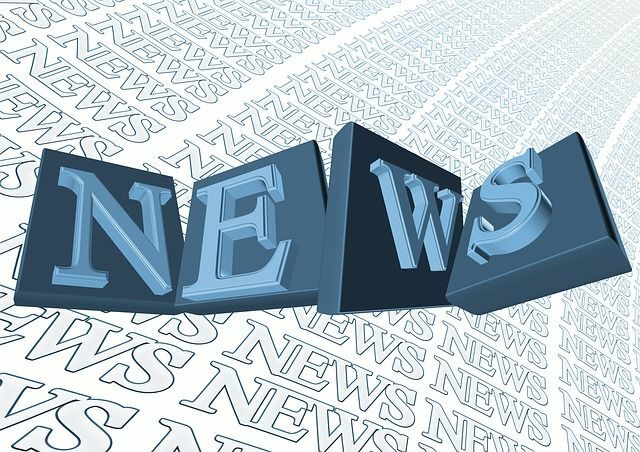 The Clarivein system was first introduced to the UK in 2010 and, as detailed in a recent Huffington Post article, has achieved excellent overall results. The procedure itself has been described as virtually painless and can be performed quickly enough to fit easily within the busy life of the average patient. The fact that the treatment, unlike other techniques, doesn’t use heat also eliminates the risk of damage to nerves in close proximity to the vein. The one caveat is that, when used on larger veins, the Clarivein system is more prone to relapse than laser treatment, and so to date it is best utilised when dealing with smaller varicose veins. The other system, Sapheon Glue, has shown impressive initial promise but is still in the early stages of evaluation. Steve Cochrane has been a freelance journalist and writer for more than 25 years. His writings on matters of health and well-being have appeared in many publications including the Guardian and the Times. I was told that the valves in my legs were worn out….because of this I cannot walk very far and I used to walk for miles. Can anything be done to help this ?